Blood pressure is the term given to describe the pressure of blood within the arteries which forces blood from the heart around the body. Without this pressure the blood would stop flowing. Doctor’s record blood pressure in the form of two numbers e.g.  120/80 the first number is called the systolic and the second diastolic. A normal blood pressure for a person is 120/80 however blood pressure varies from person to person and in someone older it would be expected to be higher at around 130/85. The World Health Organization defines normal blood pressure as a systolic of less than 140 and a diastolic of less than 90. It is important to know that blood pressure medication given to you by your GP does not cure the condition, it simply controls it. Many of the drugs used slow down the heart and thus blood does not reach the extremities of the body and cold hands and feet or dizziness may occur. You may be on a diuretic tablet which over stimulates the kidneys and can cause a vital loss of potassium which can aggravate any cardio vascular condition. Hawthorn berries have long had an association with helping with high Blood pressure and regulating cardio vascular activity. 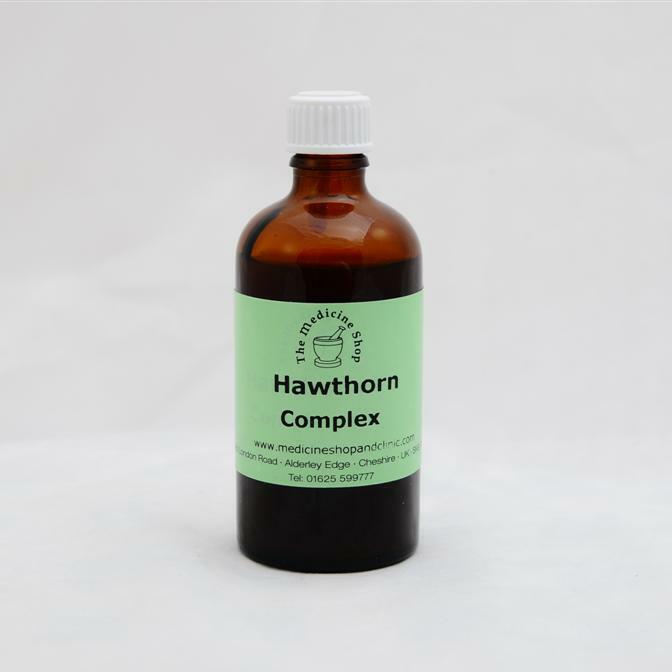 The combination of herbs we use in this tonic have proved invaluable and effective in treating many heart related problems. 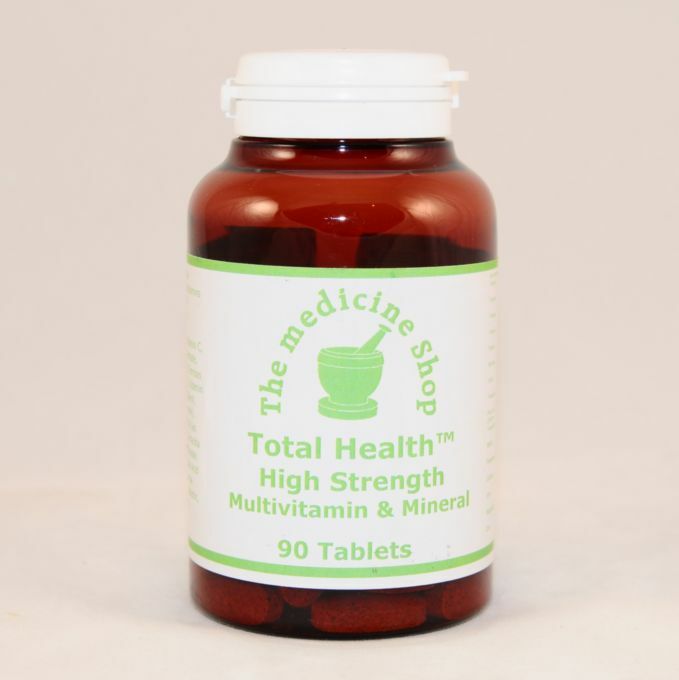 contains large doses of selenium, vitamin A, zinc and B vitamins all essential in helping fight heart disease. 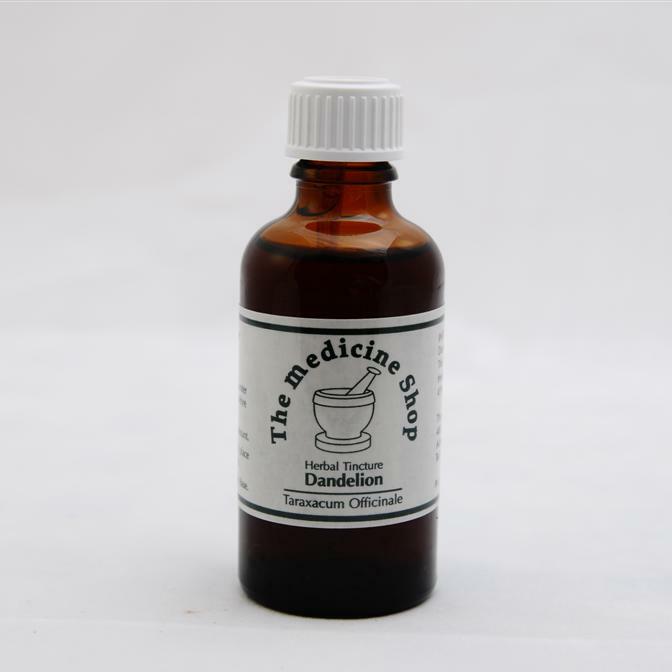 Dandelion is a powerful natural diuretic, its action comparable to that of the drugs Frusemide or Benzaflorazide. The effect of a drug stimulating kidney function is a loss of vital potassium from the body which aggravates any cardio vascular problem present. With Dandelion however we have the best natural source of potassium. It thus makes an ideally balanced diuretic which may be used safely whenever such an action is needed, including cases of water retention due to heart problems. 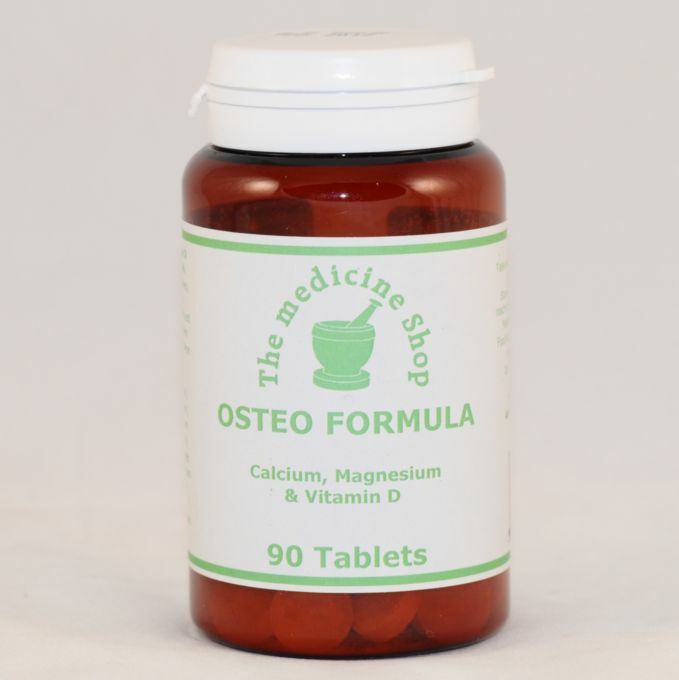 This contains therapeutic doses of magnesium and calcium. Magnesium is used to relax the heart muscles and calcium is used to contract it. The heart is mainly muscle, and so by taking magnesium you can slow down the rate at which the heart pumps, thus decreasing blood pressure. Calcium deficiency has been linked to high blood pressure. If after 12 weeks you notice no improvement, go to Focus on CANDIDA. If you suffer from at least 2 or 3 of the symptoms listed as well as your high blood pressure, it is highly likely you suffer from Candidaisis.